First Recipient of US Visa for Casting of eSports. Ben “Benson” Bowe joins Puckett and Fwiz at MLG and becomes first person to receive a Visa to work in the US as an eSports Caster for CoD. Today we are celebrating a milestone in the community as caster, Ben “Benson” Bowe, is the first CoD eSports broadcasters to receive an O-1 Visa by the US Citizenship and Immigration Service. Benson will also join MLG as a full-time host and producer for their ever more expanding exclusive live streaming service, MLG.tv. After many months of MLG moving forward with showcasing Bensons hard work and achievements to the world, he rounds off the company’s talented broadcasting team of Chris Puckett and Ryan “Fwiz” Wyatt. Ben’s new role will consist of him sitting along side Chris Puckett on the eSports Report, hosting his own series and gaming sessions, as well as casting at all major MLG events and sponsored broadcasts such as MLG’s very own Scuf Gaming Showdowns. Ben “Benson” Bowe is known worldwide as one of the top eSports casters to take the mic with his projectile voice and knowledge of the game. 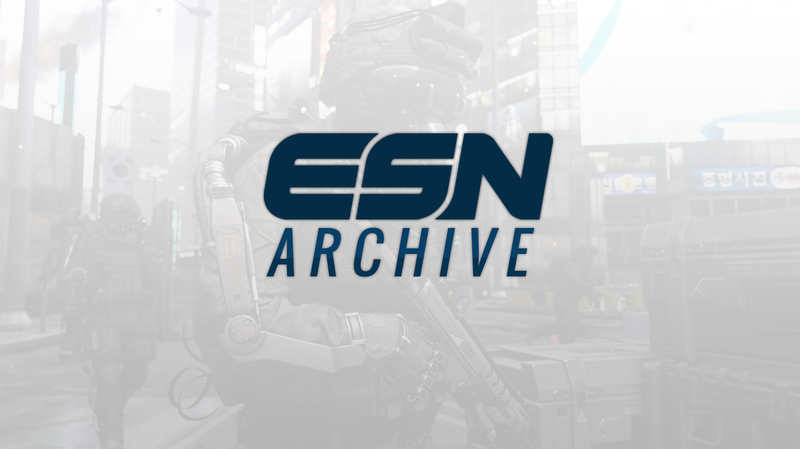 Benson’s first ever MLG event that he casted at was the Call of Duty World Championships 2013 which hosted the Call of Duty: Black Ops 2 title. O-1 Visas are awarded to individuals across a variety of industries who have shown extraordinary abilities in the arts, business, science or athletic field. Individuals who seek the O-1 Visa must prove to the US Citizenship and Immigration Service that they are significant in their specific field and must meet three of the United States criteria. Over the years, many O-1 Visas have been granted but this is the first to be awarded in the eSports community. Today’s announcement comes a year after the US Citizenship and Immigration Service showed its acceptance to eSports as they approved the first ever P-1 Athlete Visa for players to complete and work as video game competitors in the United States.